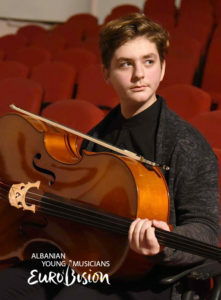 Klaudio Zoto has been selected to represent Albania on their debut at Eurovision Young Musicians this August in Edinburgh. 15-years-old Klaudia Zoto was selected last night in Tirana to represent Albania at this years edition of Eurovision Young Musicians 2018. 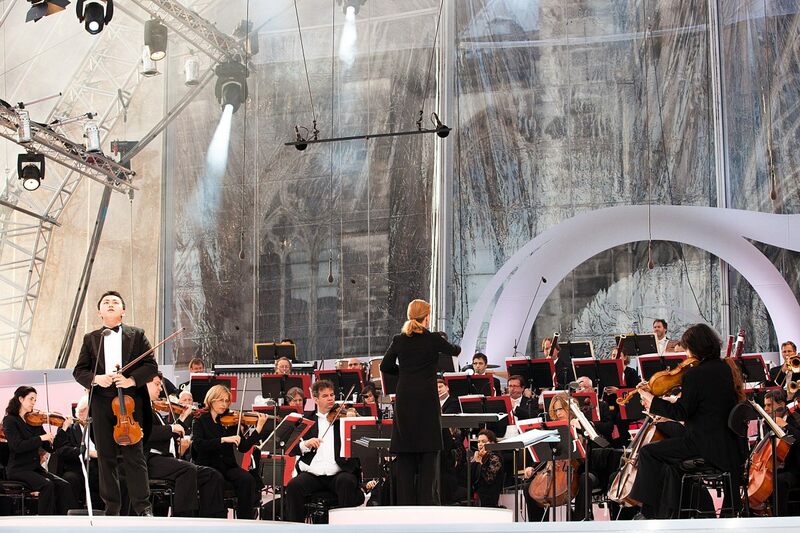 In the live final which took place in the open air, the young cellist won over the judges and was selected to represent the nation on their debut appearance in Eurovision Young Musicians. The 2018 edition of Eurovision Young Musicians sees the return of a semi-final elimination round, which will take the form of public chamber recitals (St. Cecilia’s Hall) by all contestants on 18-19 August, with all recitals produced by BBC Radio 3 for distribution to the Euroradio network (as well as via web stream). The final concert will take place in the Usher Hall on 23 August 2018, with the musicians accompanied by the BBC Scottish Symphony Orchestra under their principal conductor Thomas Dausgaard.